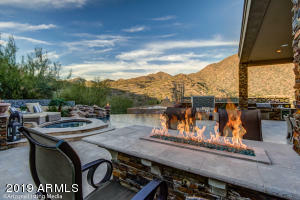 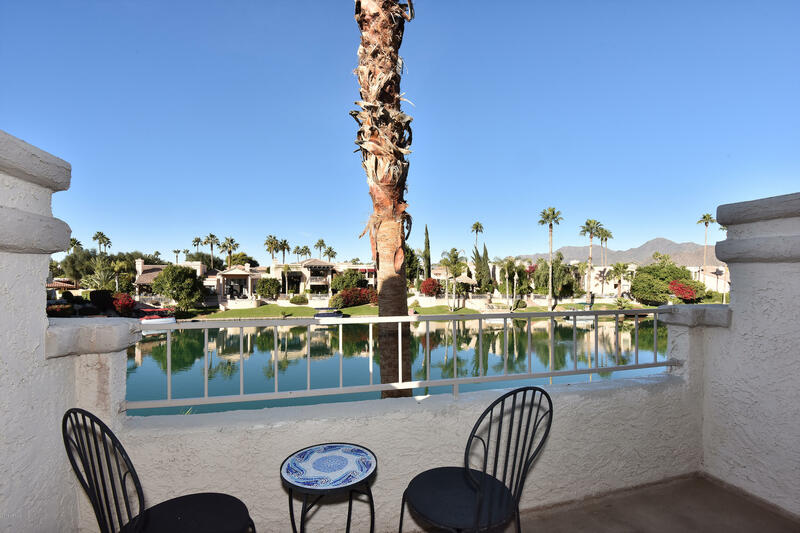 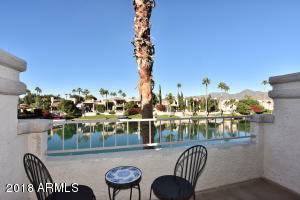 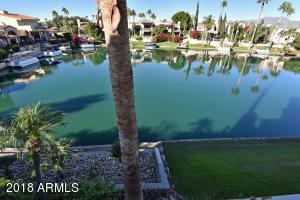 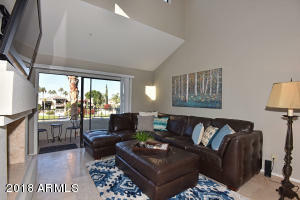 This Gated WATERFRONT Condo with spectaular views is located and available furnished in the highly desirable Community of Scottsdale Bay Club. 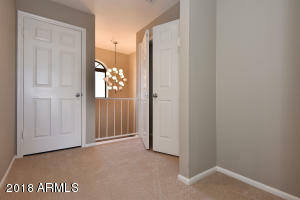 Travertine flooring throughout downstairs with new carpeting on stairs and in Master. 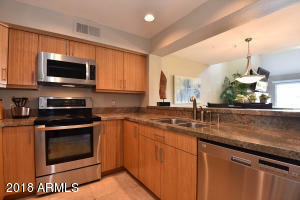 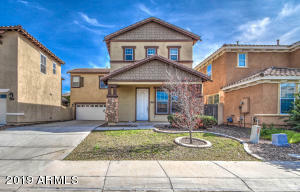 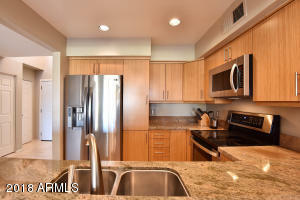 Kitchen offers Stainless Steel Appliances, Granite Countertops, and beautiful cabinetry. 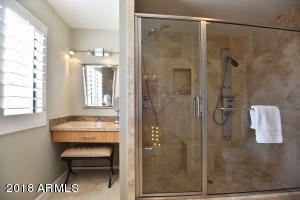 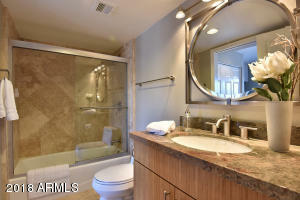 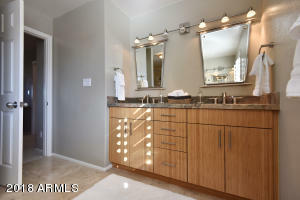 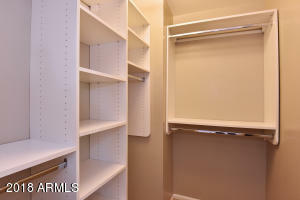 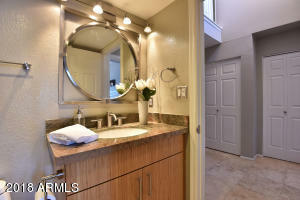 Bathrooms also upgraded with same quality finishes with the master boasting a large custom shower. 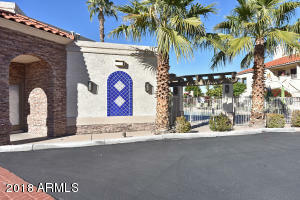 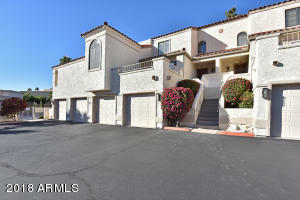 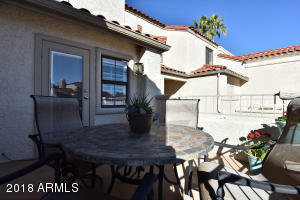 Enjoy this quiet exclusive community with 2 heated pools, spa and fitness center. 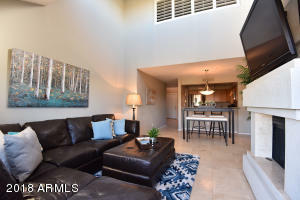 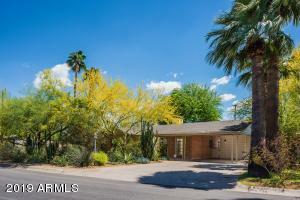 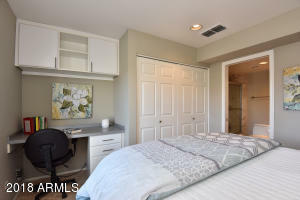 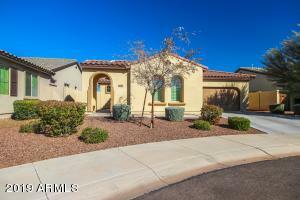 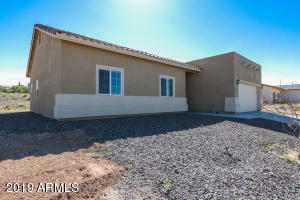 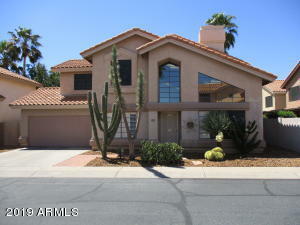 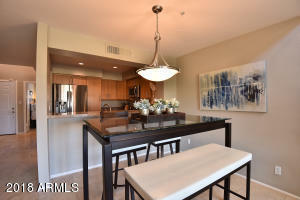 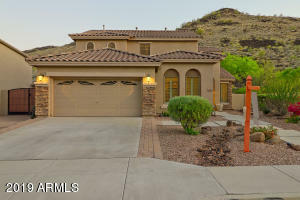 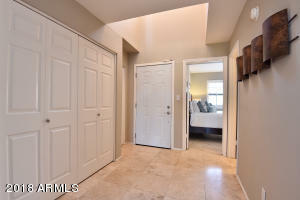 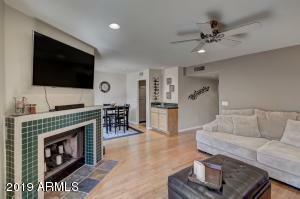 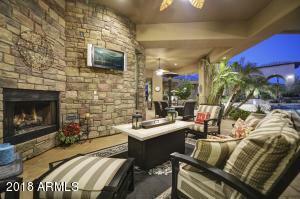 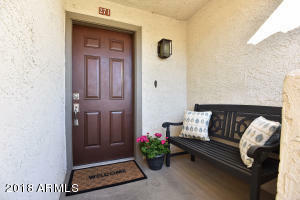 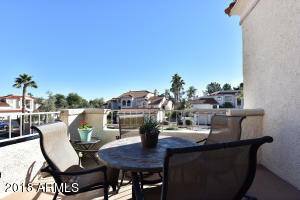 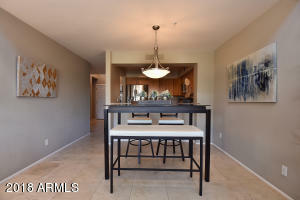 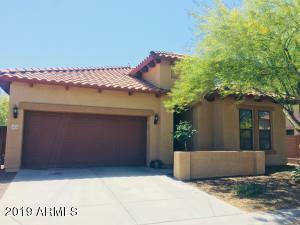 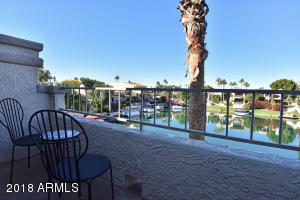 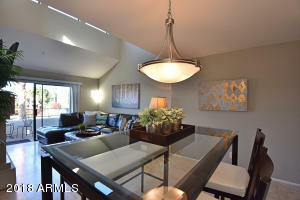 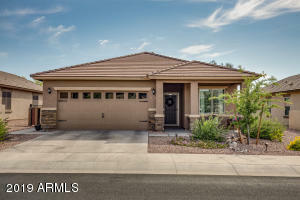 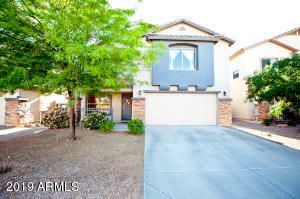 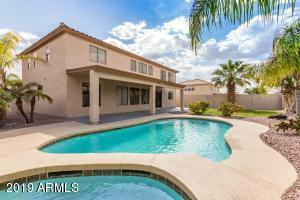 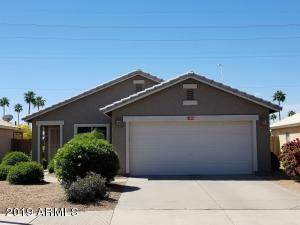 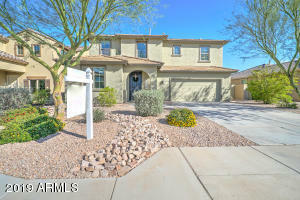 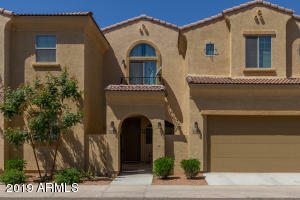 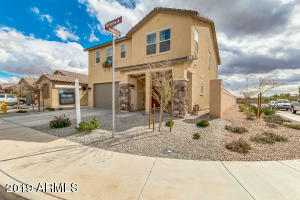 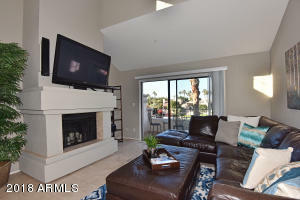 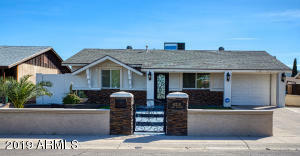 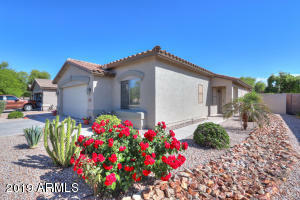 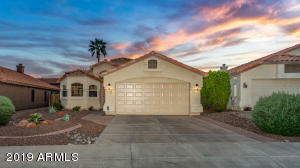 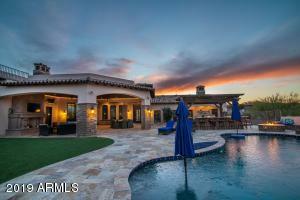 Easy access to walking paths, Scottsdale Ranch Park and tennis. 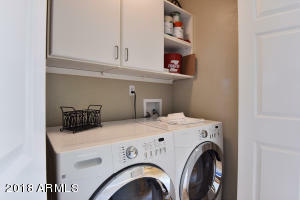 Fantastic investment property for rental income, great lock-and-leave for winter visitors or perfect for year round living!! 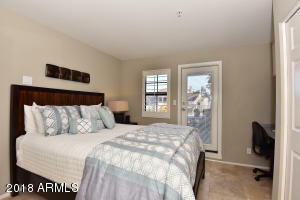 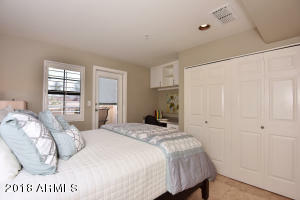 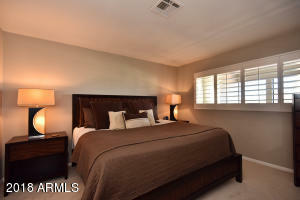 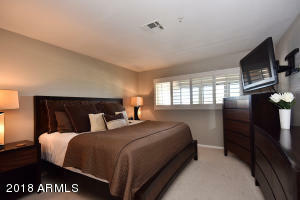 Ideally located near dining, shopping and the 101 Freeway. 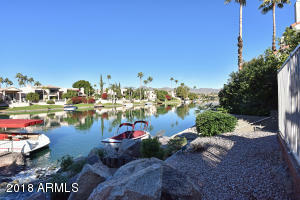 South on Via Linda to Mountainview Lake Dr and turn Right. 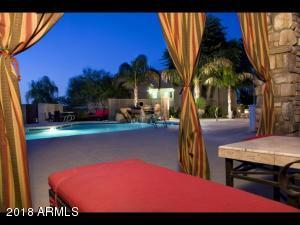 Right into Scottsdale Bay Club. 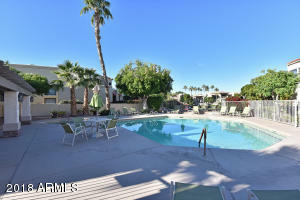 C Building is on the Left past the Community Pool.